Load Arduino Libraries From Github in New Arduino Library Manager « Adafruit Industries – Makers, hackers, artists, designers and engineers! If you have a lot of (or even just a few) Arduino libraries on Github then you might need some help to make those libraries available in the new Arduino IDE library manager. 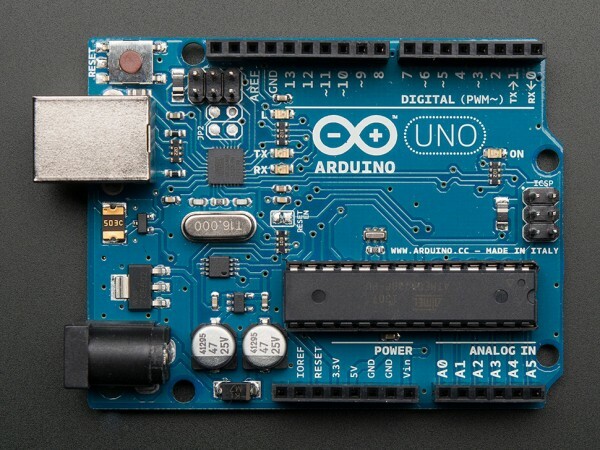 The Arduino team has a good description of how to make libraries available in the manager, but if you have lots of libraries to load then preparing each one by hand could be quite a daunting task. However check out the Arduino library Github scripts here that Adafruit created to help identify and prepare Arduino libraries in bulk for the new library manager! The scripts are written in Python and will generate metadata, upload, and create releases for all the Arduino libraries that a Github user/organization owns. We used these scripts to prepare and load over 100 libraries in Arduino’s library manager and they should be general enough for more folks to use too. Check them out at their home on Github and feel free to contribute back any fixes or changes.